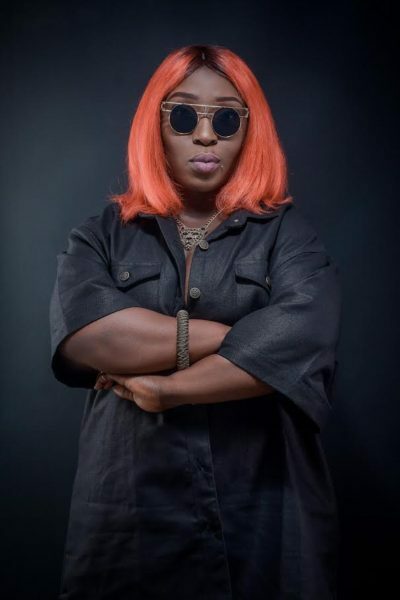 Eno Barony brings to us her version of Olamide’s Wo. Listen to the female version of this record here. Best of rap music. Enjoy.